Today is the 100th anniversary of America’s entry into World War I. 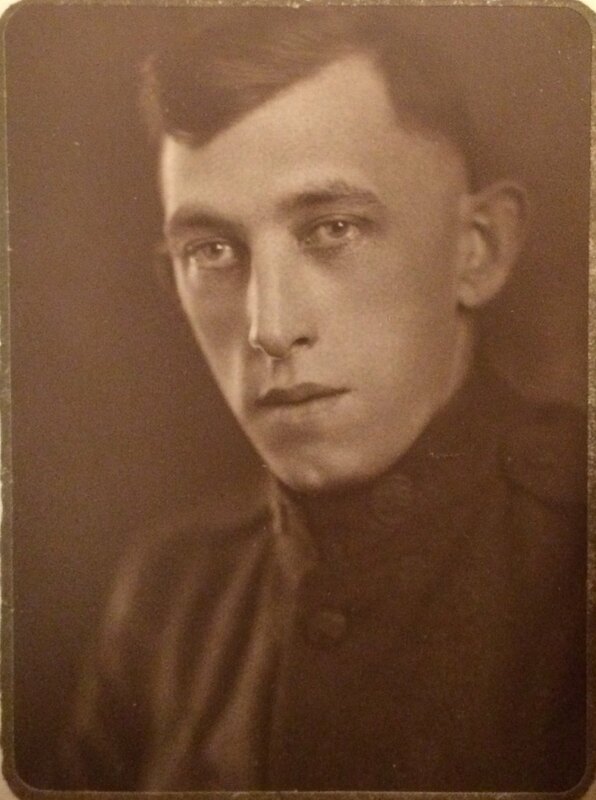 My great-grandfather, Glenn Kaiser, joined the army in September of 1917. 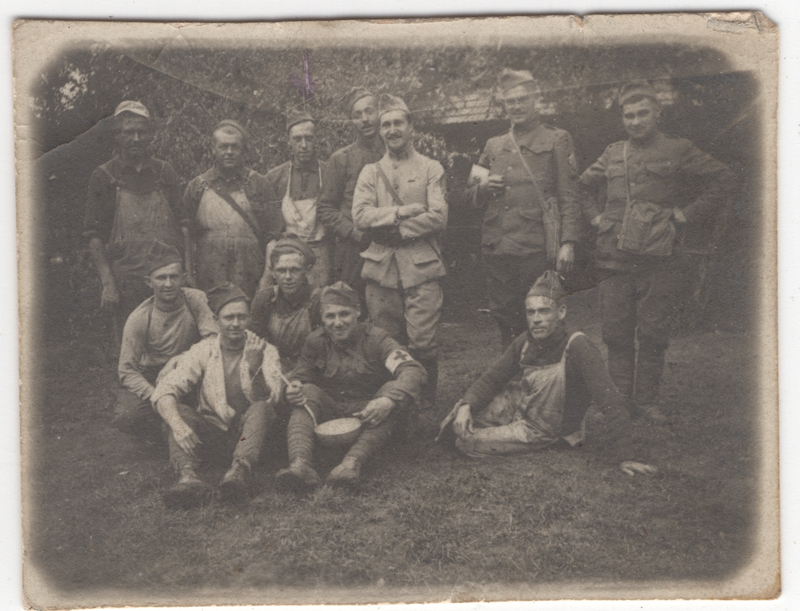 He served overseas, fighting in Germany in the 127th Infantry, 32nd Division, eventually being discharged in May of 1919. To remember the 100th anniversary of America’s engagement in WWI, I will be sharing some of his intriguing photos from The Great War.